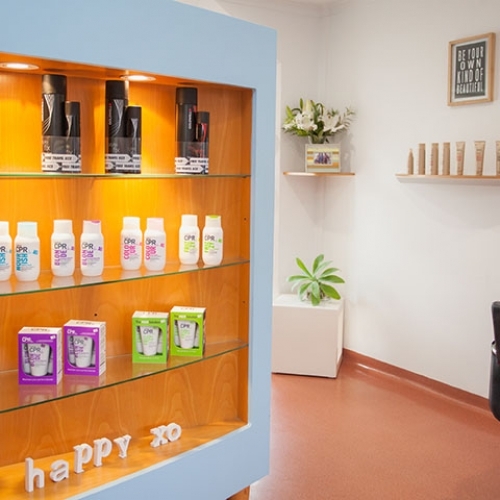 As soon as you walk in our door, you’ll be greeted with a friendly smile! 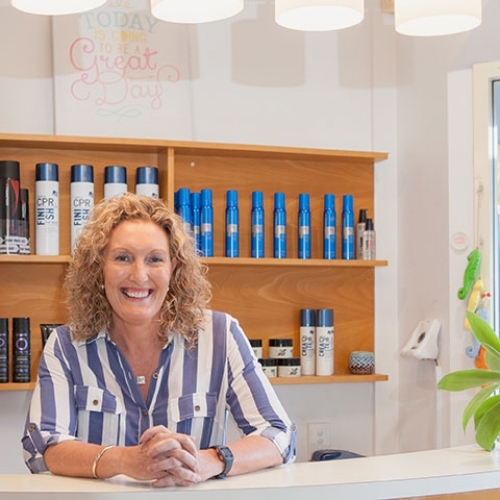 Owner and hairdresser, Michelle Clarke took over the salon a few years ago from then owner, Gayle Graham and has been with the salon for over 10 years. 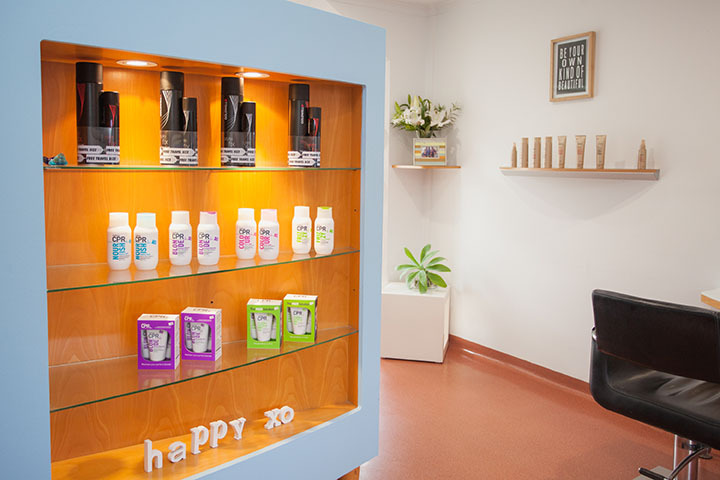 The salon team includes hairdressers, Michelle and Jodie. 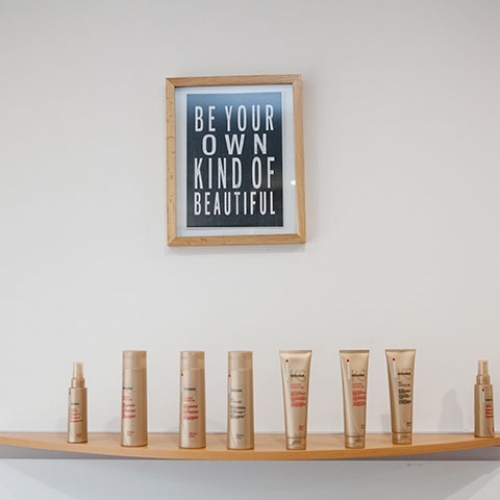 We make all of our clients feel special our salon’s atmosphere is warm, friendly and inviting, something that is commented on daily. 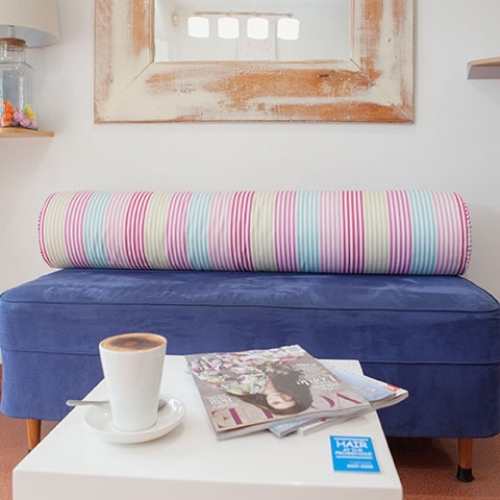 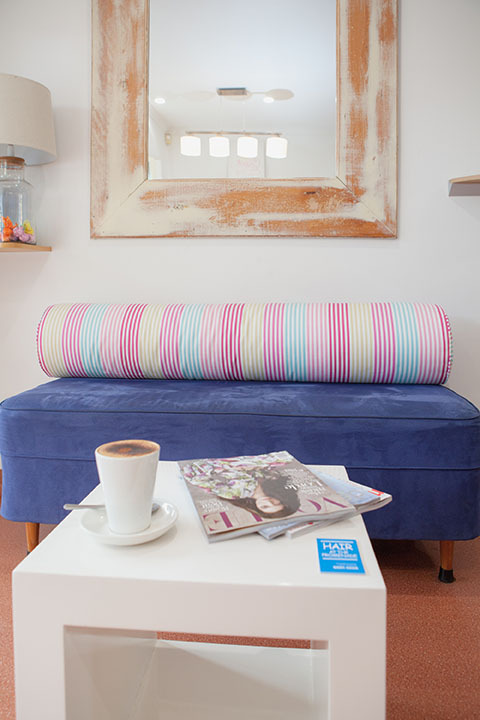 We play gentle music and serve great cappuccinos plus we quite often spoil our clients with home-made delights and always have the latest magazines on offer to read. 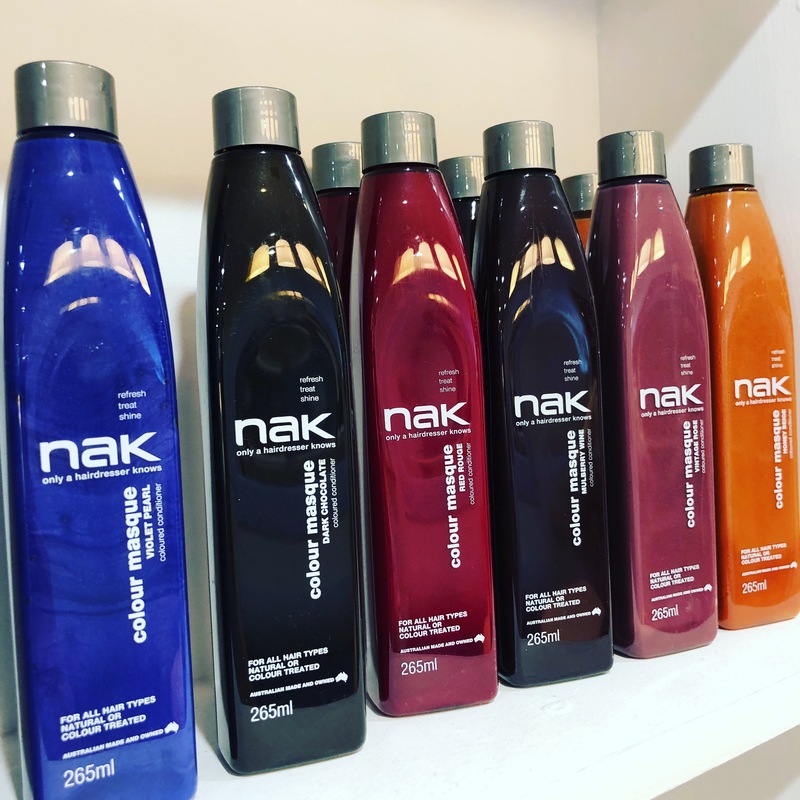 We research and trial all the hair products that we use to make sure they are the best option for you, your hair and your skin. 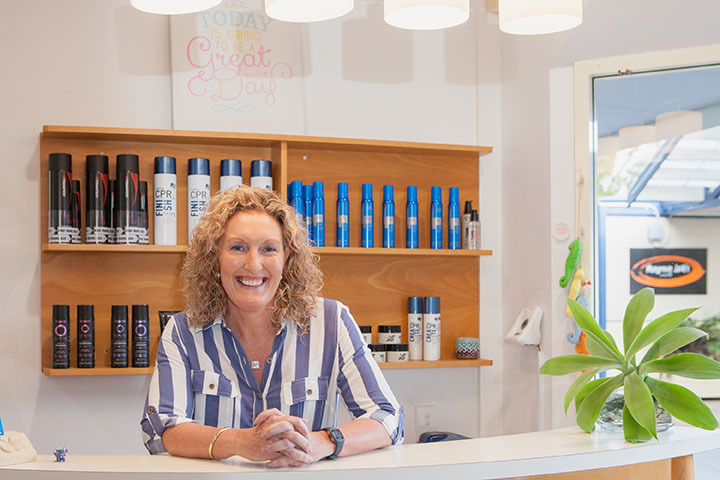 So whether you need a great haircut, hair colour or style for that special occasion, wedding or photo shoot, our team will be sure to create a look that you’ll love. 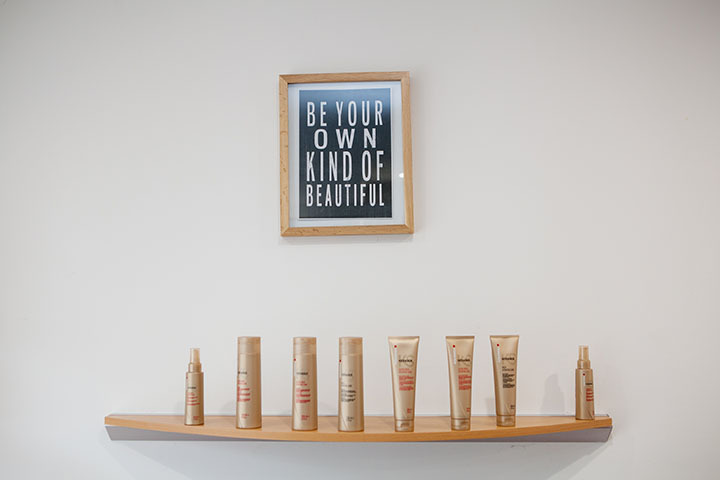 Open 5 days a week, book your next hair appointment with Michelle or Jodie at Hair at the Promenade.